If you're in the market for a gift that is truly distinctive, you may want to consider something from our unique collection of lighted glass blocks. 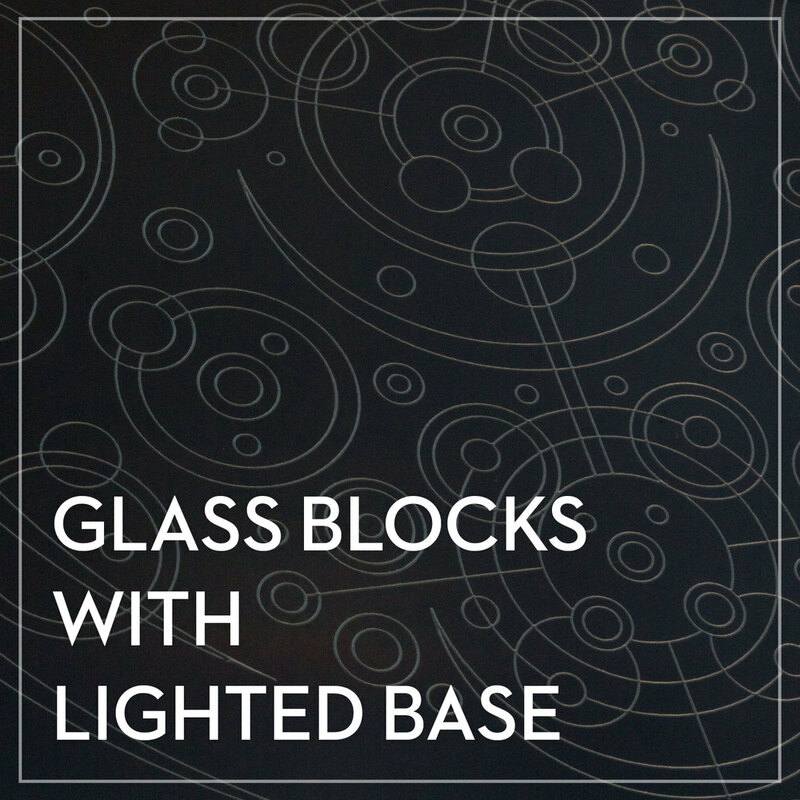 They combine a beautiful hand-etched glass block with an illuminated LED base to create a piece of art that seems to glow from within. Three unique designs round out the collection, so you're sure to find one that's perfect for you or that special someone. We hope that you'll find our lighted glass blocks to be an exceptional way to brighten up any occasion!